Learn more about the vital young woman who has learned that there are blessings to be found in the battles of life when you discover God's power. 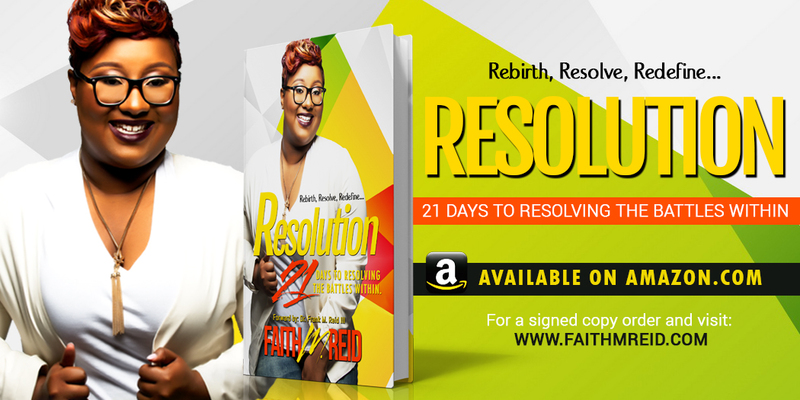 21 Days To Resolving The Battle Within, by Faith M. Reid, will help you discover your life's mission, fulfill it and live a powerful purpose driven life! 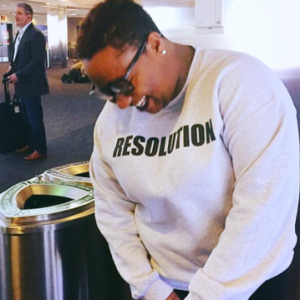 Bring RESOLUTION to your city and book Faith. 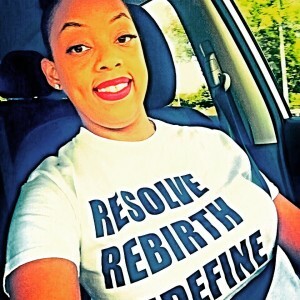 A relatable, powerful, and youthful teacher she is sure to bring a breakthrough and blessing to your event. Where is the Faith? 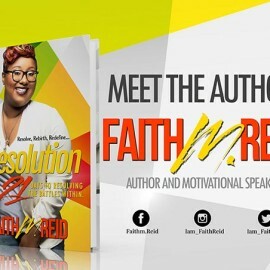 Find out if this highly acclaimed author is in your city . She would love to meet you. If you don't see what you are looking for ...Book her today! 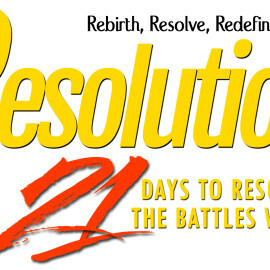 YPurchase the #1 Best Seller for Young Adults looking to RESOLVE.RENEW.REDEFINE…RESOLUTION. our life matters to God! 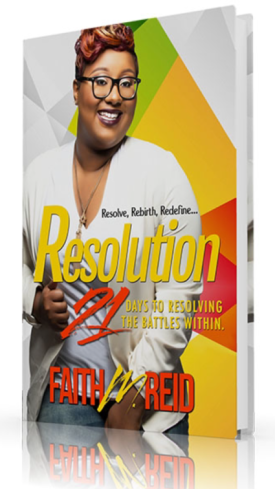 In 21 Days To Resolving The Battles Within, Faith gives you principles and practices that will make you victorious over the negative emotions, social pressures and haters that want to steal, kill and destroy your faith, family, fitness, finances and future! This is a breakthrough book for those who are tired of being victims and are ready to live victoriously. NOTE: This shirt is marked down from $20-15.00 for the BLACK FRIDAY SALE- ONLY. 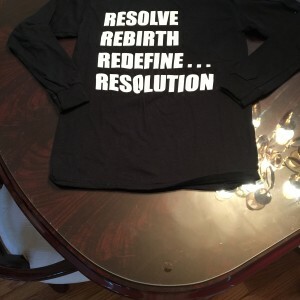 If you buy the shirt without a book you will be invoiced another $5.00. By Monday, November 29, 15.